On February 22 at 8:44 PM UTC, windows Azure suffer an issue with Storage Worldwide that impact all dependent services. 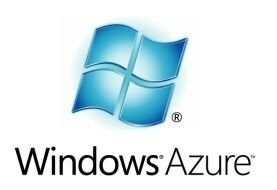 Windows Azure Storage experienced a worldwide outage impacting HTTPS traffic due to an expired SSL certificate. For Tim Worstall, Contributor at Forbes less one year since the Microsoft Azure Leap Year Glitch it is too much. This really is an abject failure […] you do rather hope that large corporates, those to whom you might entrust your entire computing operation, learn from such mistakes. Unfortunately, in this particular case, we’ve seen the same mistake, expired certificates, being made by the same firm twice in a year.